Phoenix St Peter changed their name from Meadow Primary School when they became an Academy. 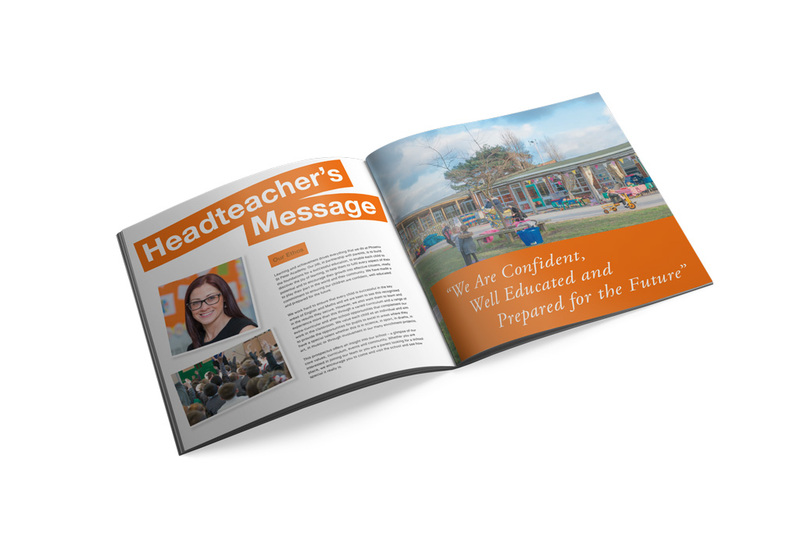 Their new Headteacher had the task of changing the look and feel of the school, and as well as asking us to design them a new logo and design and print their new Academy Prospectus’, they asked us to design them a new website. Having taken fresh photos that we used in the Prospectus, we had these ready to use on the new website. 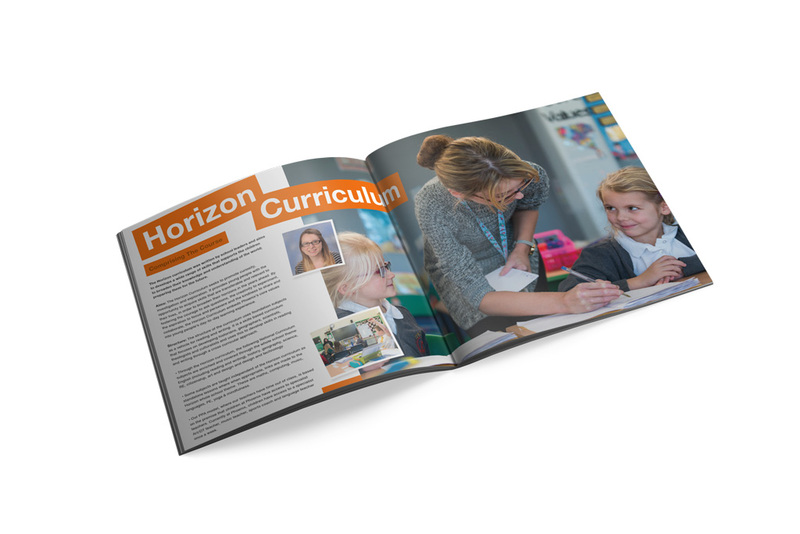 We were provided with content and documents to place on the new site, and within no time at all they had a fresh new website to reflect their new Academy.